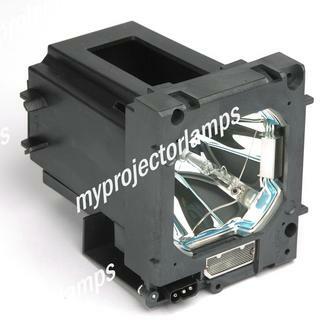 The 003-120641-01 Projector Lamp with Module is a useful replacement lamp that can be used with a number of leading projectors from brands Christie, Eiki and Sanyo. 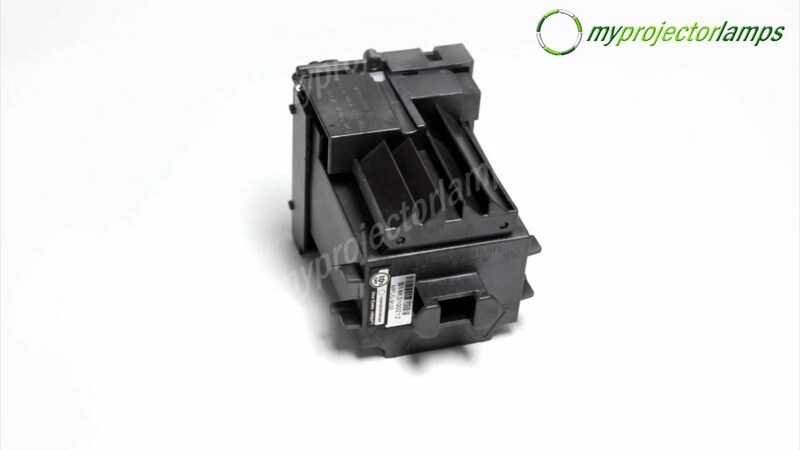 Eiki, Sanyo and Christie collaborated on this lamp model, and is also known as equivalent part numbers 610-357-0464, ET-SLMP149 and POA-LMP149. 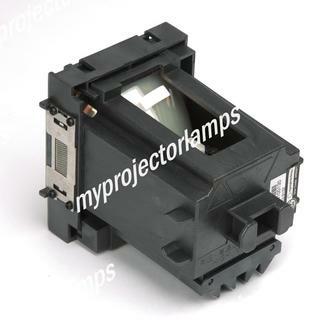 The 003-120641-01 features a complete construction made from black high temperature plastic, which fully encloses the lamp in a box-like fashion. The linear design of the casing makes it easy to slot the module into place when it comes to installation with the 3 prong plug located near the face of the bulb. 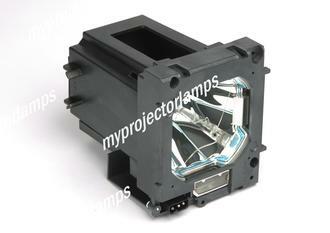 The lamp of course comes equipped with a 380w bulb. 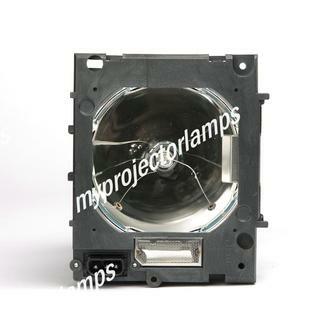 This replacement lamp can be used in a number of common projector models including the Christie LHD700, Eiki LC-HDT700, Eiki LD-HDT700D, Eiki LD-HDT700i and the Sanyo PLC-HP7000L.